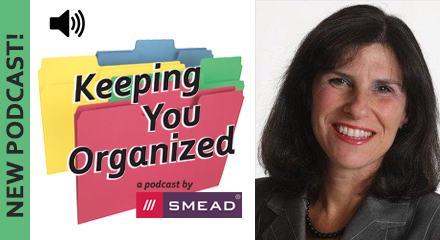 In this episode of Keeping You Organized, Certified Professional Organizer Ellen Delap kicks off G.O. Month with tips on how to get your desktop organized. 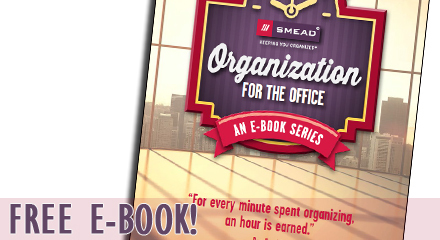 We've teamed up with a group of the top Professional Organizers in the nation to bring you a FREE "Organization for The Office" E-Book. 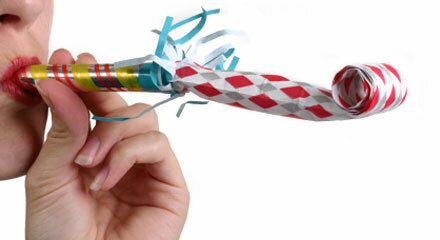 Be more organized in the new year with this organizing checklist. Don’t let clutter be an obstacle to your organizing goals this year. 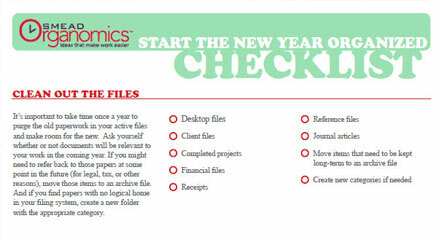 This organizing checklist can help you get a fresh, organized start to your year.